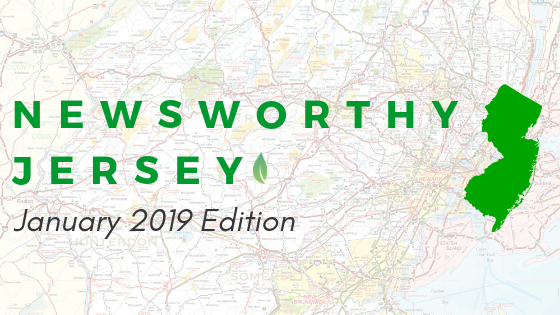 We rounded up some of the top energy efficiency and clean energy news effecting New Jersey residents and businesses in January. "Promoting smarter energy policies in our city buildings while saving taxpayers $100,000 each year is a win-win for Hoboken," Mayor Ravi Bhalla said. "Many states, including New Jersey, have adopted new policies to switch to cleaner sources of energy. Gov. Phil Murphy signed a law last spring that aims for 100 percent clean energy in New Jersey by 2050." "One year into his term, environmentalists and proponents of climate action say Murphy has acted with an urgency that matches his public statements. However, there are some areas where they see stunted progress, such as using technology to reduce energy demand and addressing the carbon emissions from the cars and trucks that clog New Jersey's busy highway system. "